Remove any make up from your face, preferably with a hot cloth as this enhances the treatment. Apply the treatment to your eye just like you'd apply an eyeliner (along the lash line) or you can also apply the product to your eyebrows, just cover the hairs from the roots. The treatment works while you sleep so close those little eyes. Morning is here! All you now need to do is to rinse your eyes/face as you normally would and keep repeating this every night to notice a difference. If you do experience immediate contact with the eye, just be sure to rinse your eyes. If there is any further irritation then you must seek medical help. 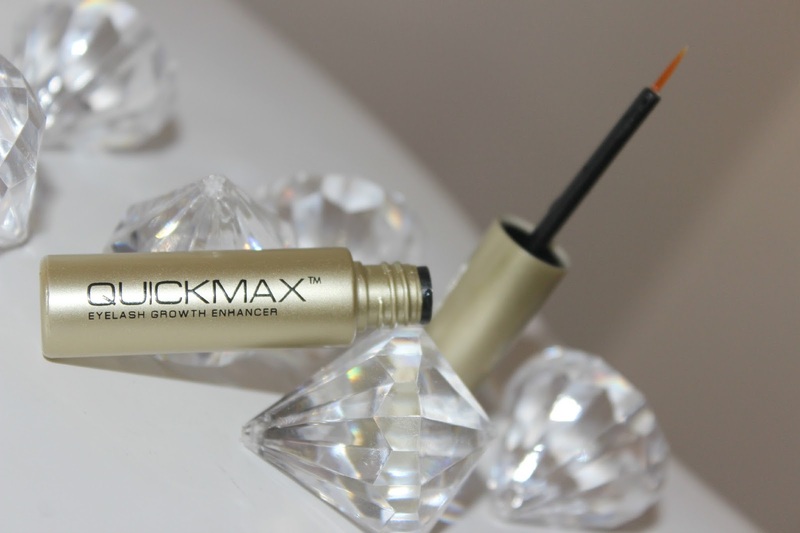 As you can see the product comes in a little gold tube and is the perfect size to pop into your make up bag (if you're having a sleepover that is). It comes with a little brush attached to the inside of the lid, which makes it one of those quick treatments to apply. 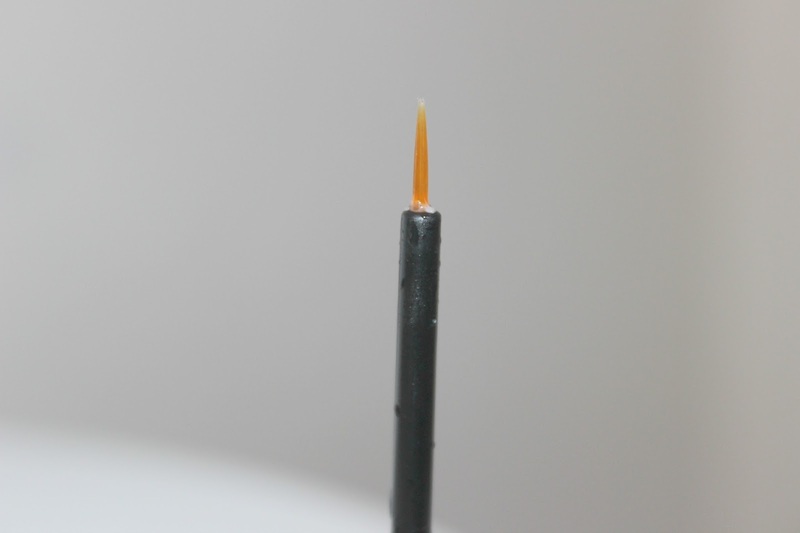 The little brush that is attached to the inside of the lid is really thin and precise which helps to get to those pesky lash lines, the brush is so soft. I wonder if I could use it for my eyeliners when it's all gone? Hmme. Now to see a difference in your lashes it does state that you may have to wait to see results. It may be as little as one week, but obviously we are all different and it can take a little bit longer sometimes so we are to allow up to 6 weeks to see a difference. Just like most things that you apply to your face ey ladies. 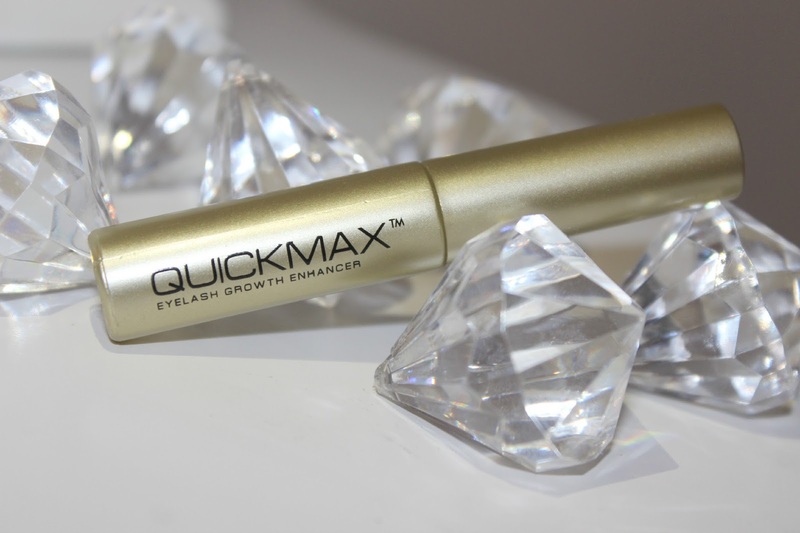 So if you suffer with stubby little eyelashes like me, you'll love this one. I've woke up the past couple of days with a natural curl to my lashes rather than a straight little stump, which is great to say I've been using the product for just over a week, They look lovely. I can't wait to use this throughout the Summer, this along with a tint (fellow fair haired ladies) will give you those natural Summer lashes. Basically these ingredients help increase blood flow, tissue healing,proteins, help keep the skin healthy, rejuvenate the growth cycle, repair any damaged lashes that you may have etc. You'll be looking gorgeous in no time! I've always thought products like this were a bit of a fad, but it seems like you've seem some decent results so far!